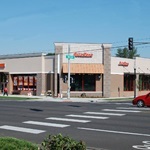 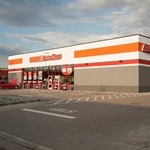 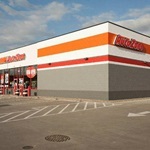 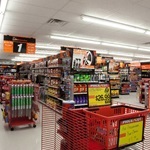 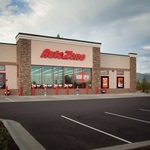 Corstone has completed over 70 projects for AutoZone Corp., totaling nearly $40 Million of construction work. 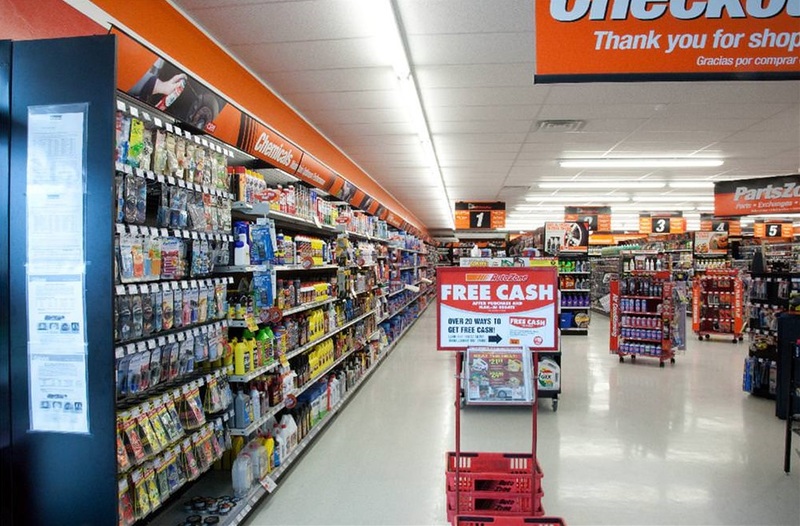 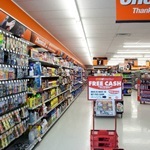 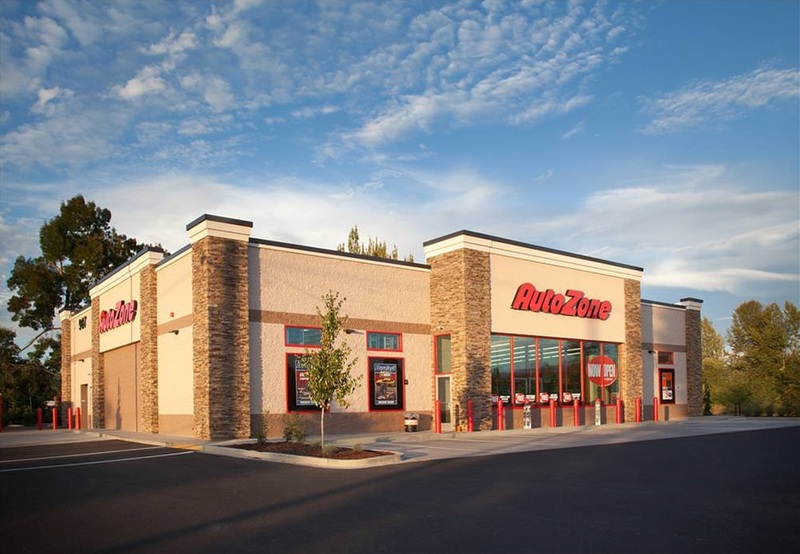 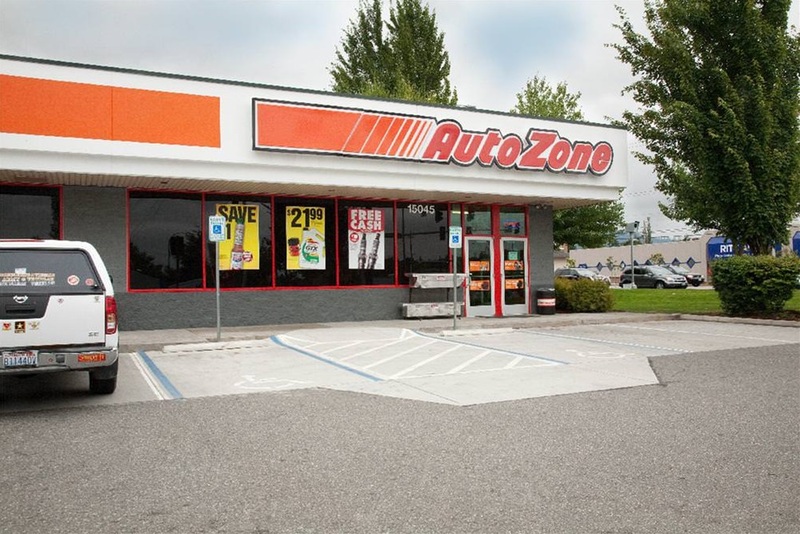 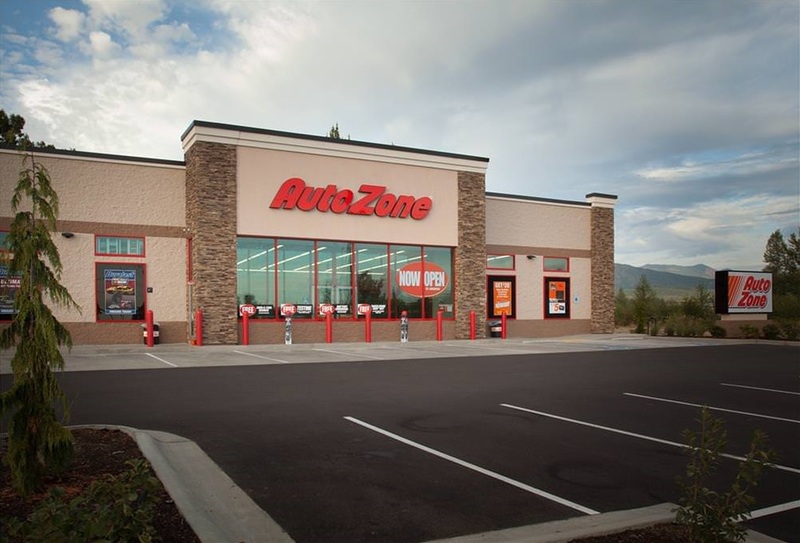 Our relationship with AutoZone spans ground-up new construction and remodels in Washington, Oregon, Idaho, California, Montana, Arizona, Texas, Utah, Colorado, and Hawaii. 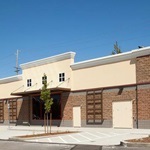 Each project adheres a strict timeline for construction, requiring completion in generally 70 calendar days. 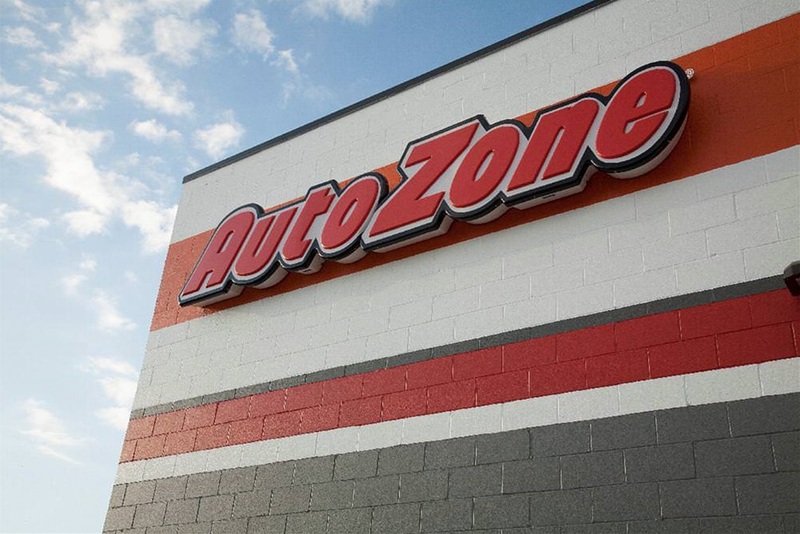 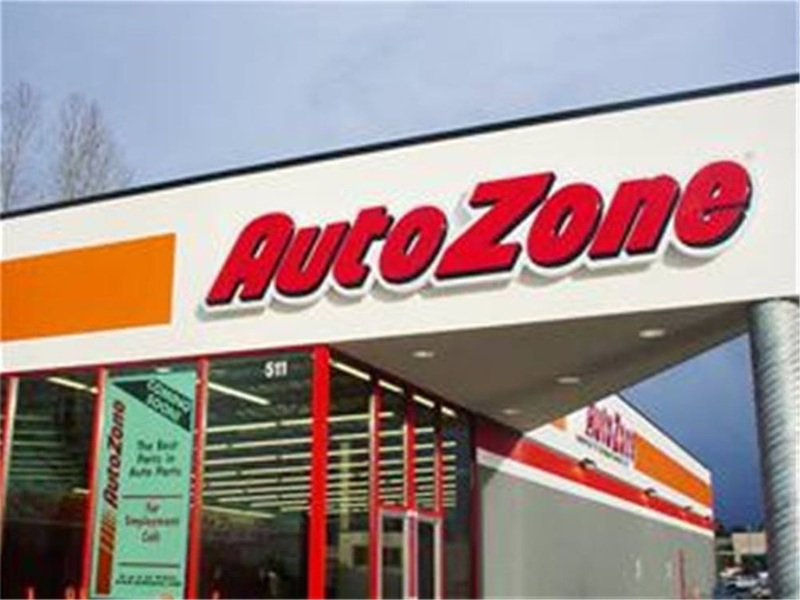 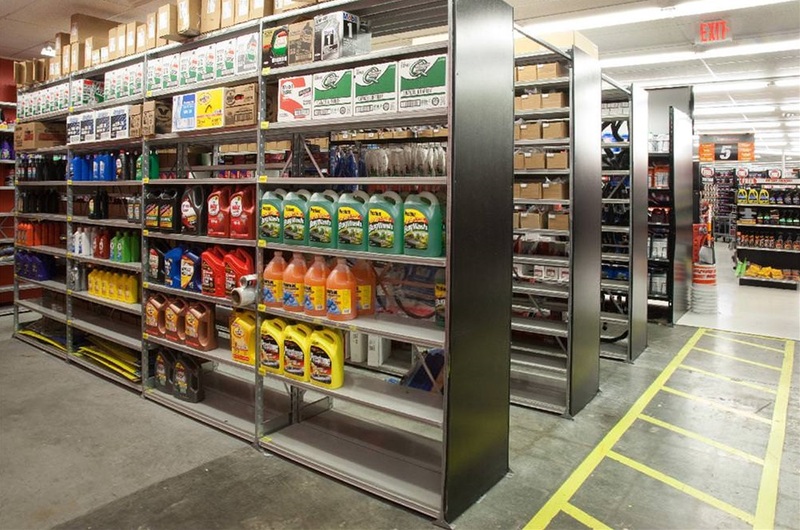 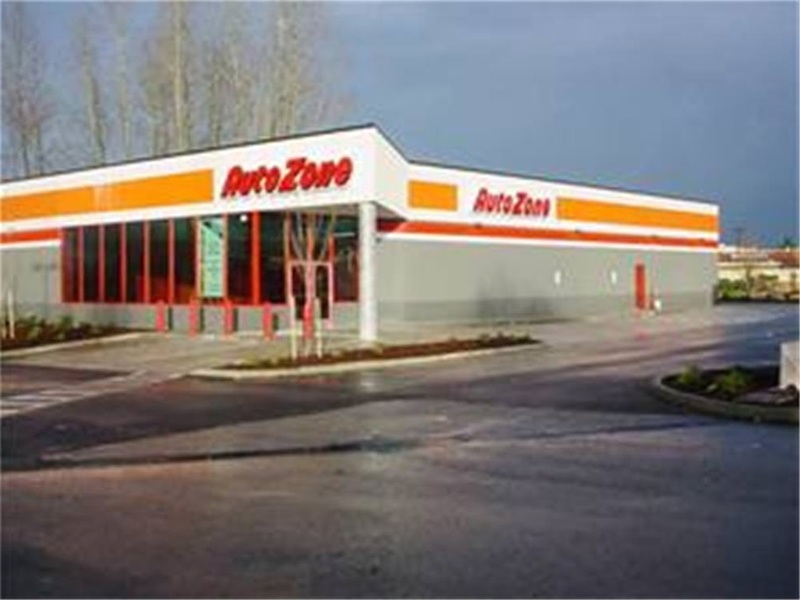 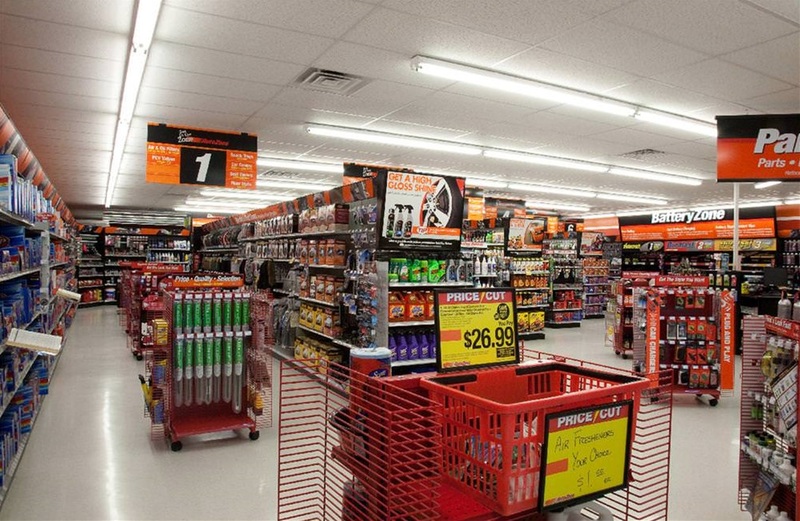 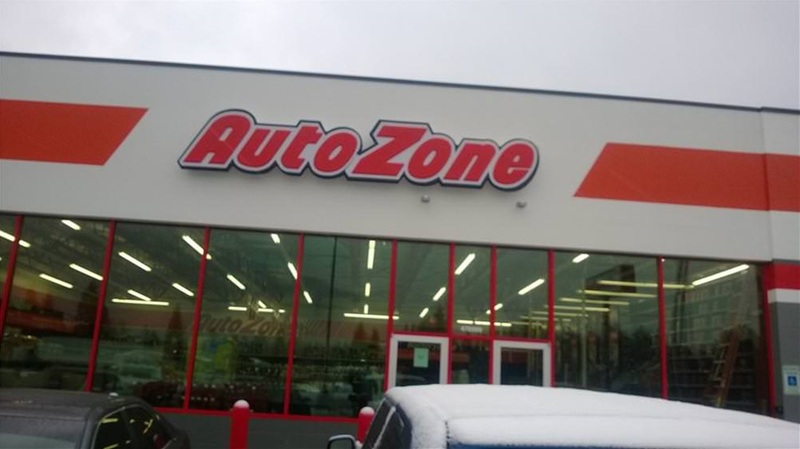 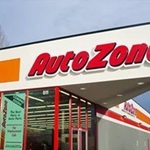 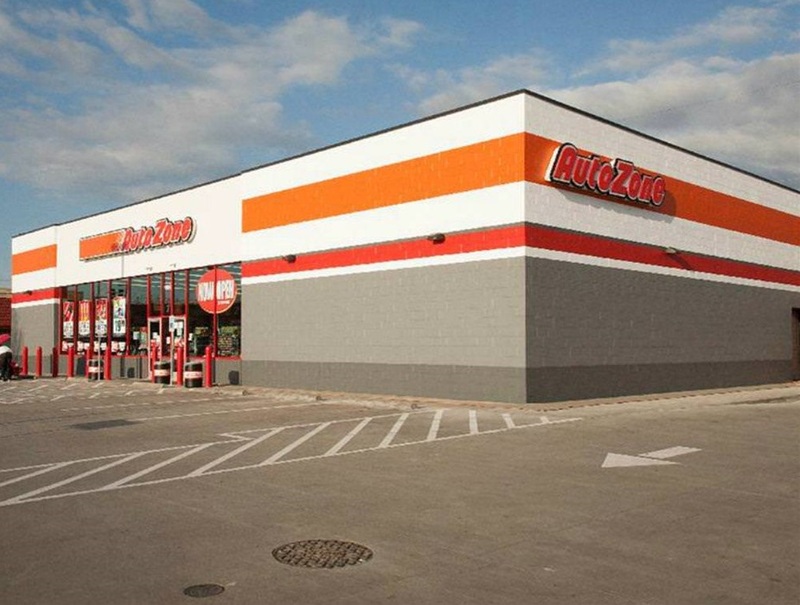 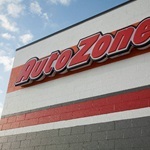 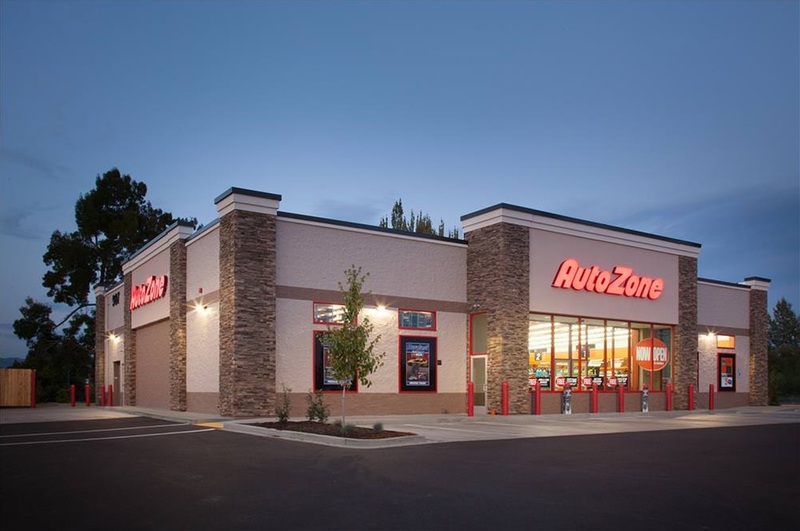 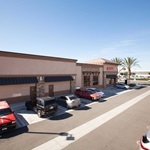 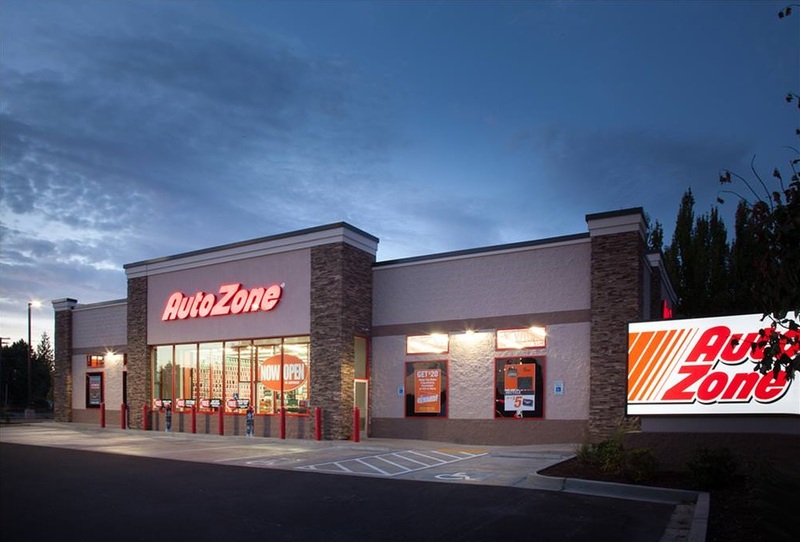 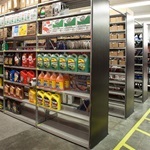 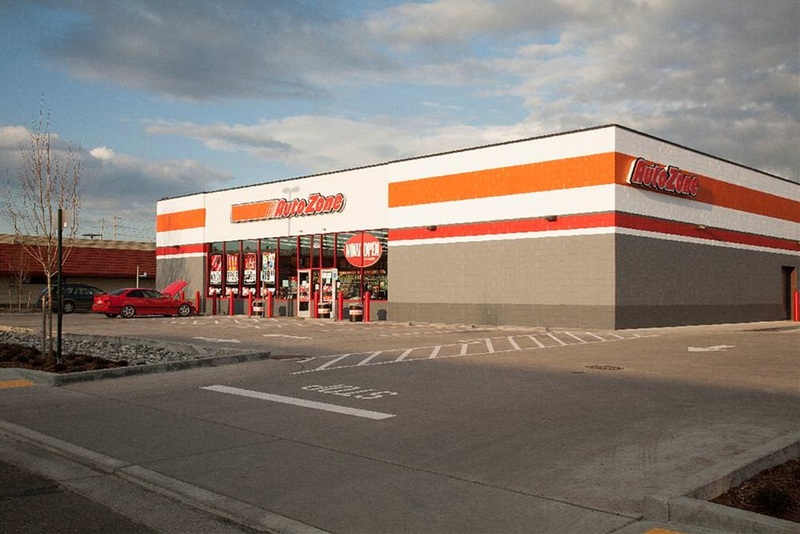 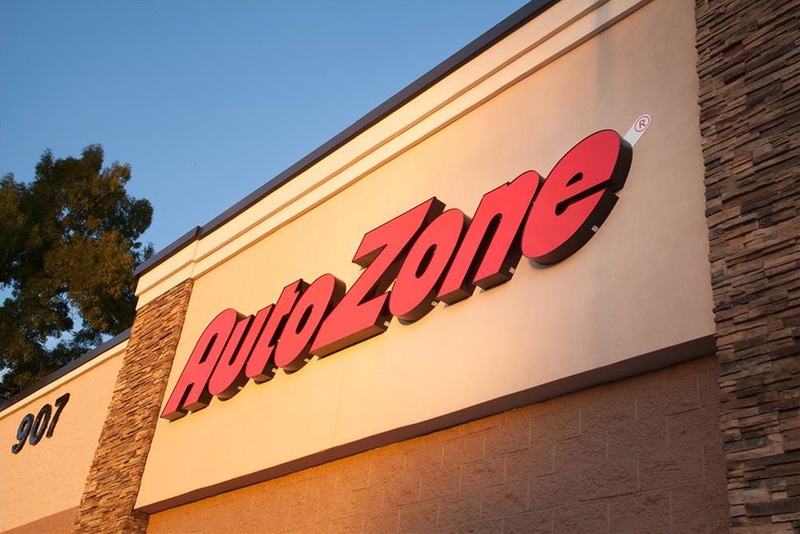 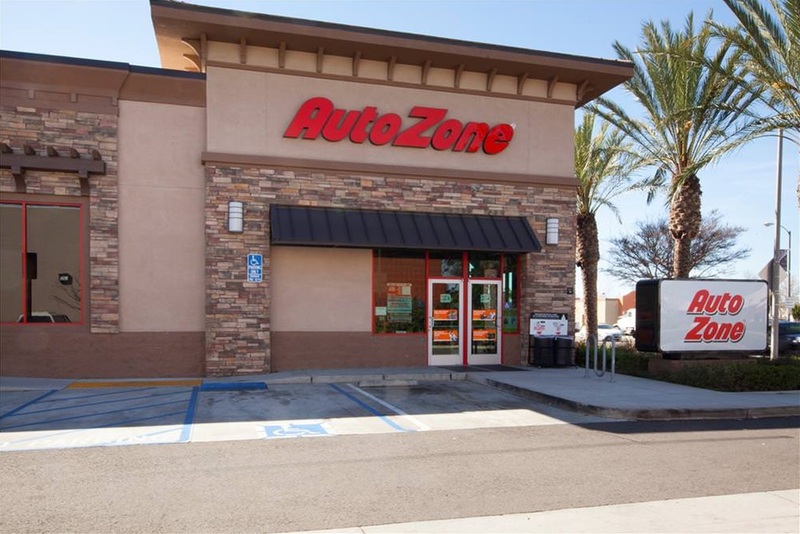 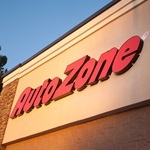 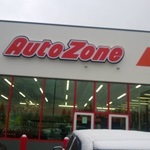 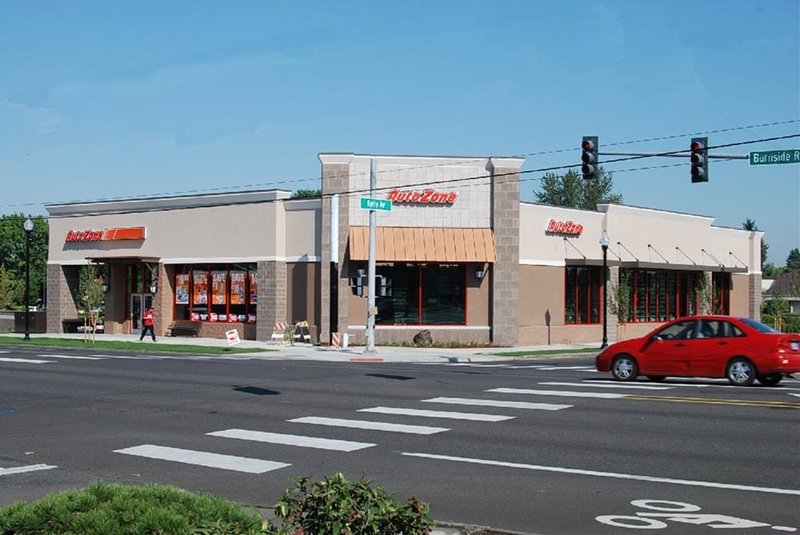 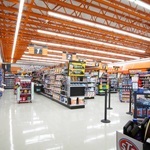 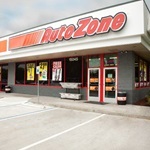 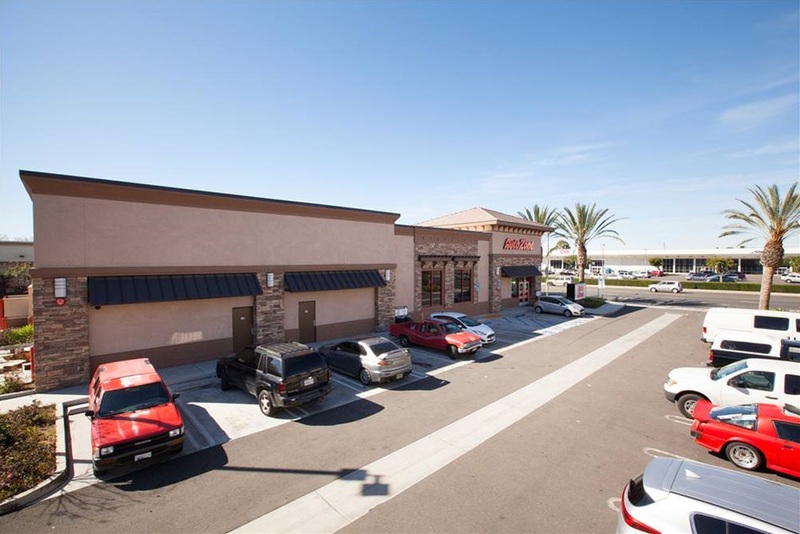 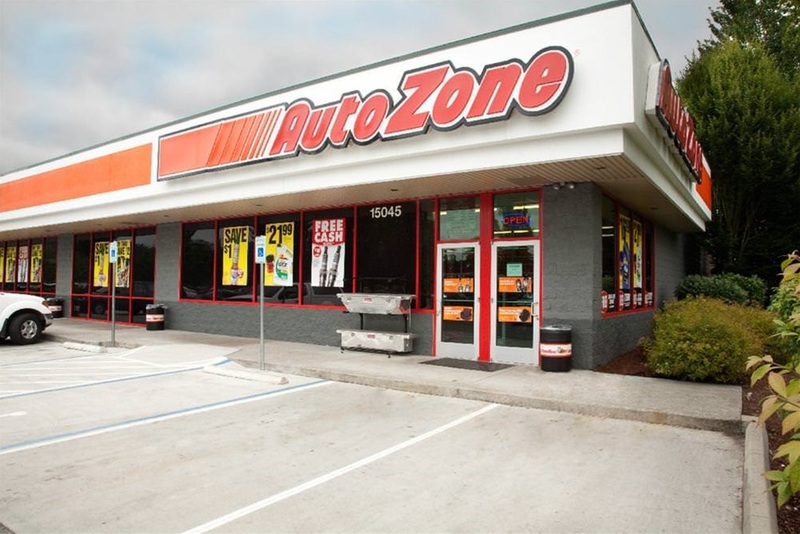 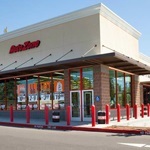 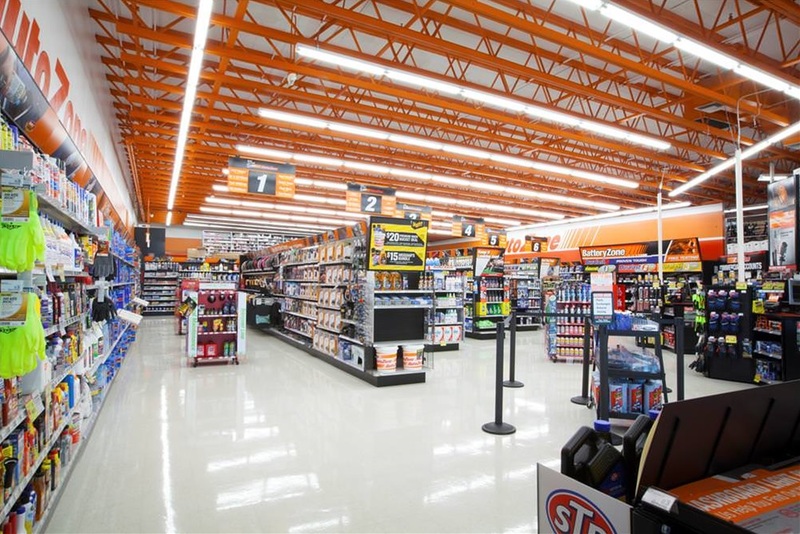 Corstone has delivered each project on time and has delivered several projects ahead of schedule (as early as 60 days), enabling AutoZone to occupy the store earlier than anticipated.